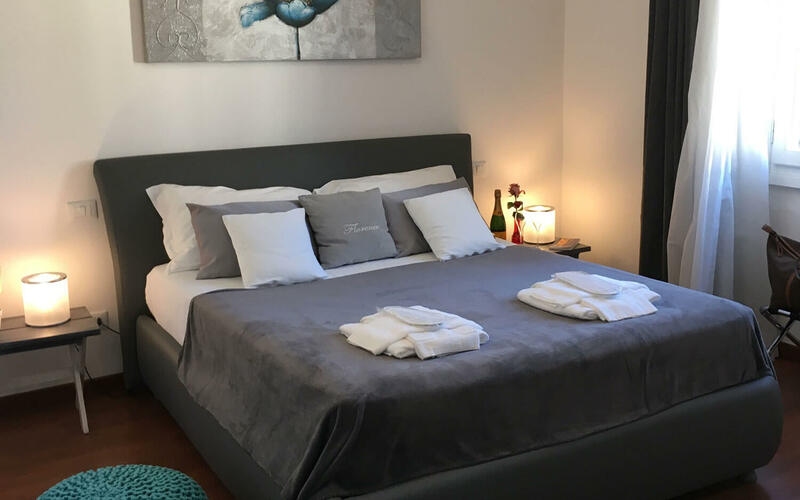 Situated in an early 20th-century villa, Bed and Breakfast De Amicis opened, fully renovated, in 2014. 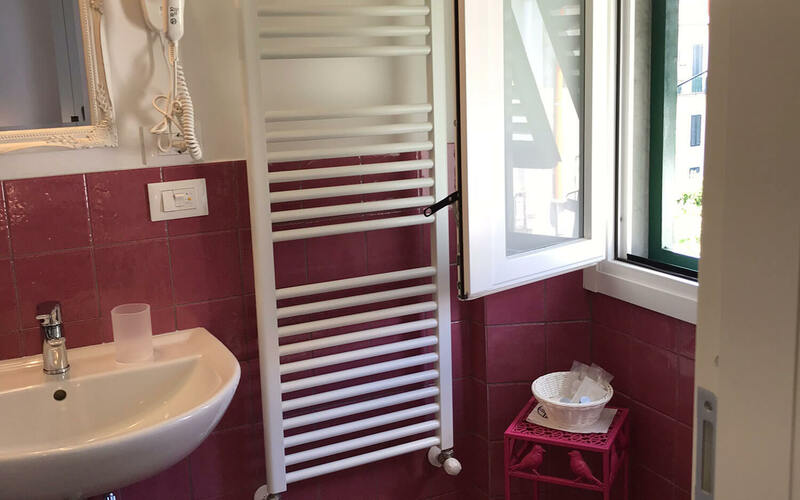 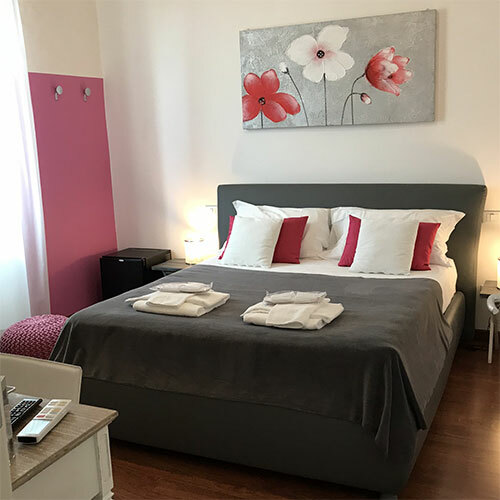 Enjoying a separate entrance to the owners’ house, B&B De Amicis offers privacy and independence, as well as a warm welcome and willingness to guests. 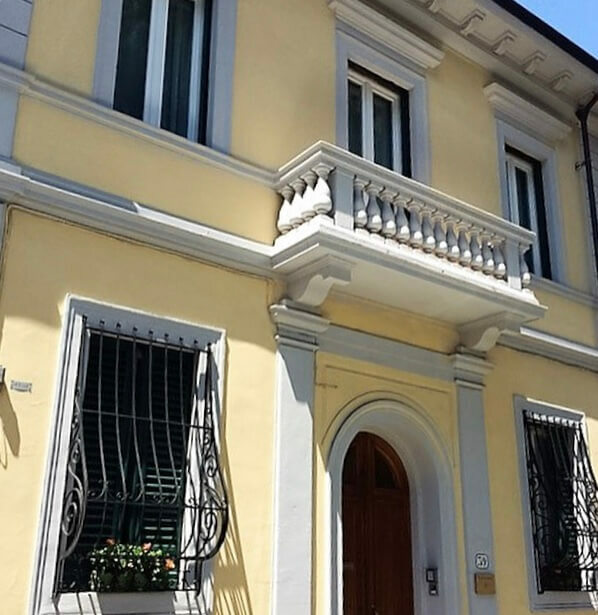 Located in the green, residential area of Campo di Marte, a short distance from Campo di Marte Train Station, AC Fiorentina football STADIUM “Artemio Franchi” and the “Mandela Forum” (venue for events and international concerts), B&B De Amicis has 3 large and light-filled double equipped with every comfort (air conditioning, LCD Tv, line wifi free, frigobar, Nespresso Machine) each have a private bathroom with shower, hairdryer and courtesy kit. 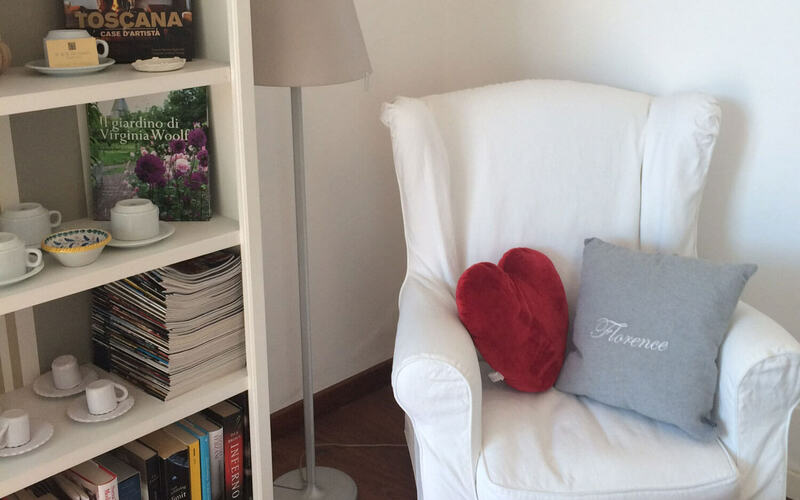 Guest also have a living reading. 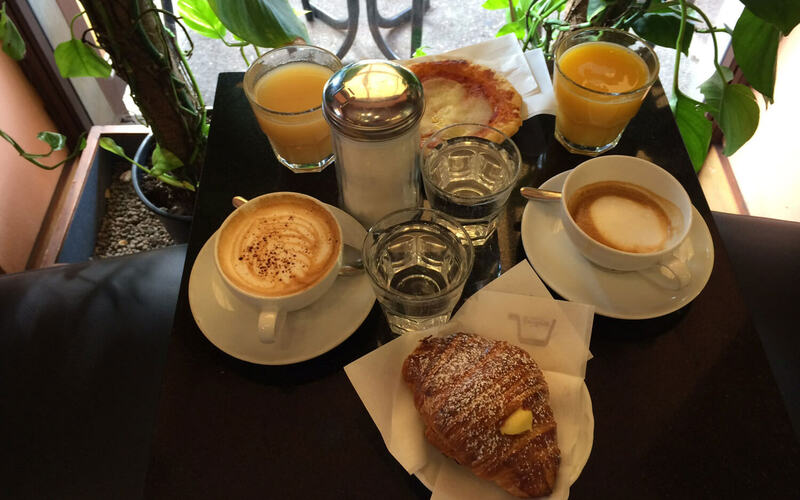 An Italian-style breakfast, included in the price, is served at a top bakery, just 50 metres from the B&B, allowing you to make the absolute most of Florence from early in the morning. 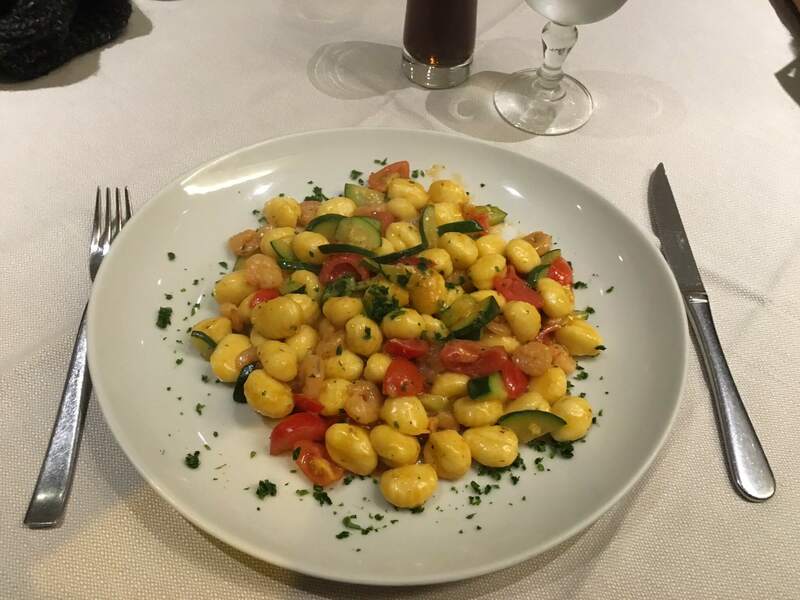 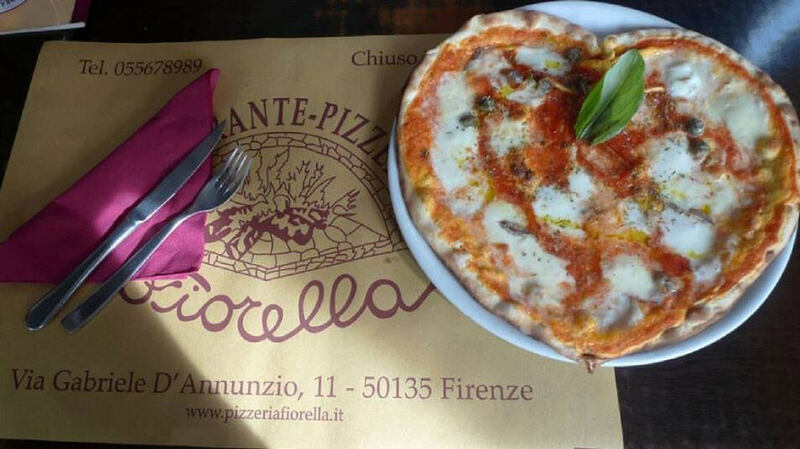 For those who want to have lunch or dinner, at 150 mt from the structure, will find the Restaurant Pizzeria “Fiorella”, run by the owners of the B&B. 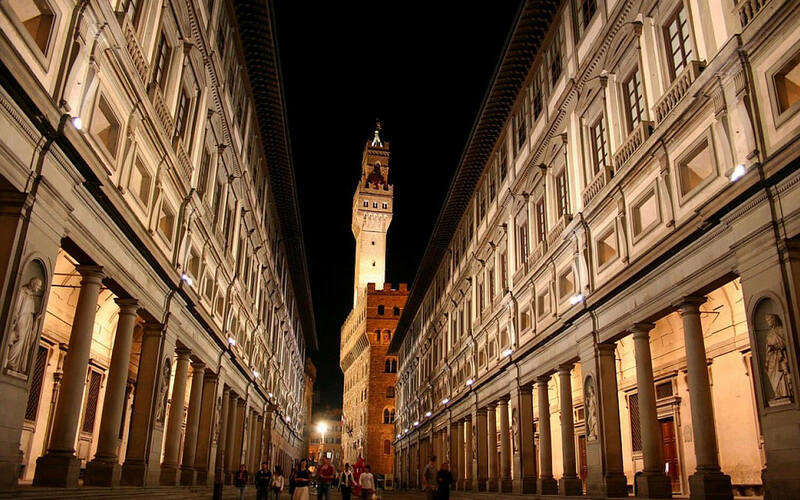 Historical place frequented by the florentines, whose menu is available to guests in each room. 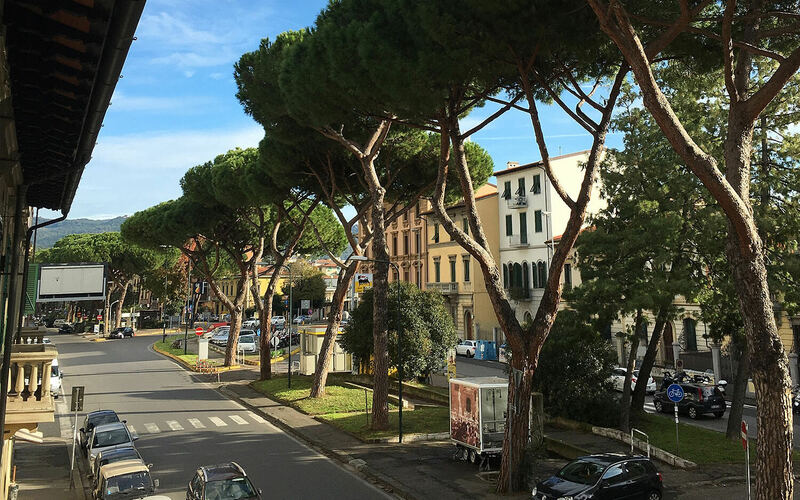 The Campo di Marte area is full of things to do, with its neighbourhood markets, sports centres and the delightful municipal Costoli swimming pool, with a range of diving boards. 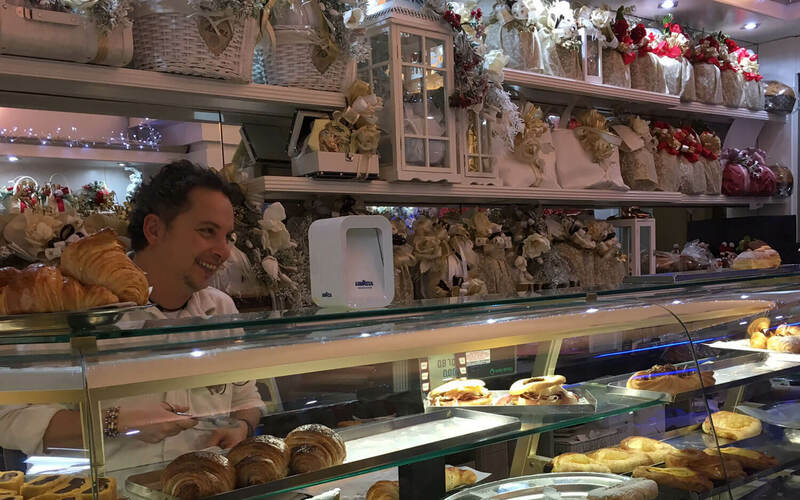 An array of supermarkets, banks, pharmacies, launderettes and shops are also on hand. 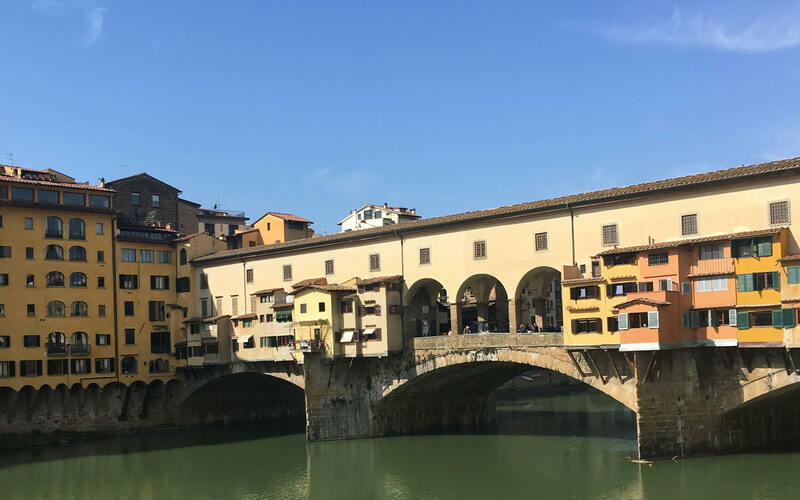 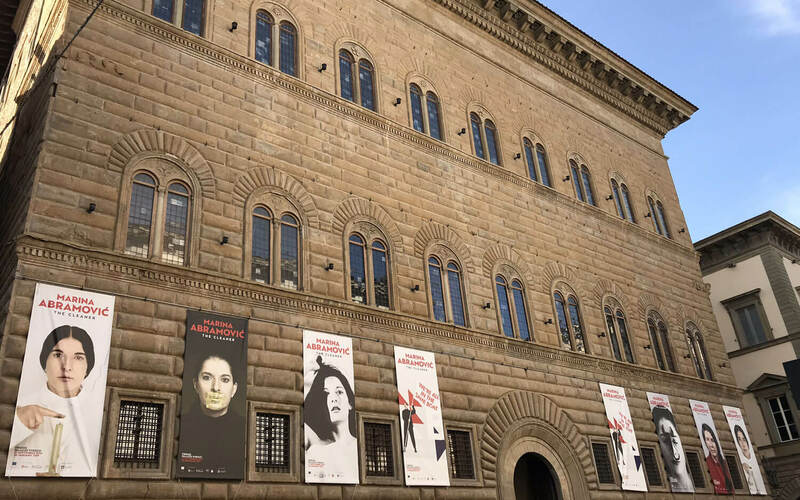 The area is close to the River Arno (7 minutes’ walk) and to Florence’s historic centre (10–15 minutes’ walk via Piazza Alberti, Via Gioberti, Piazza Beccaria and Borgo La Croce, The Duomo). 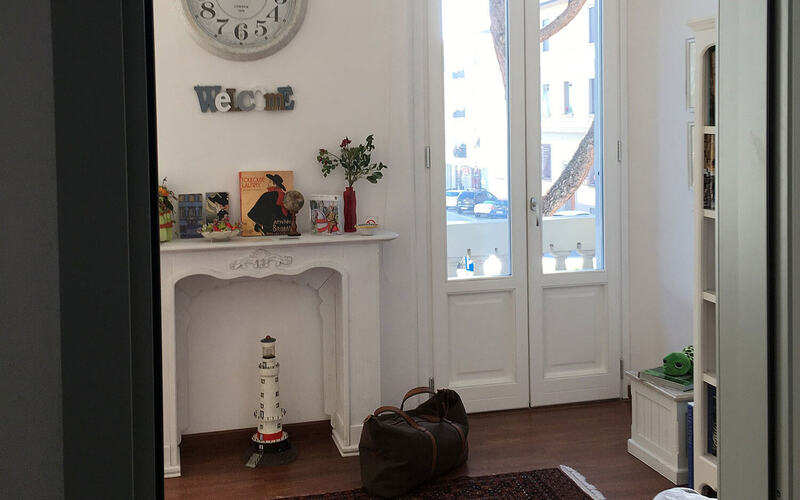 You can also take a bus (no. 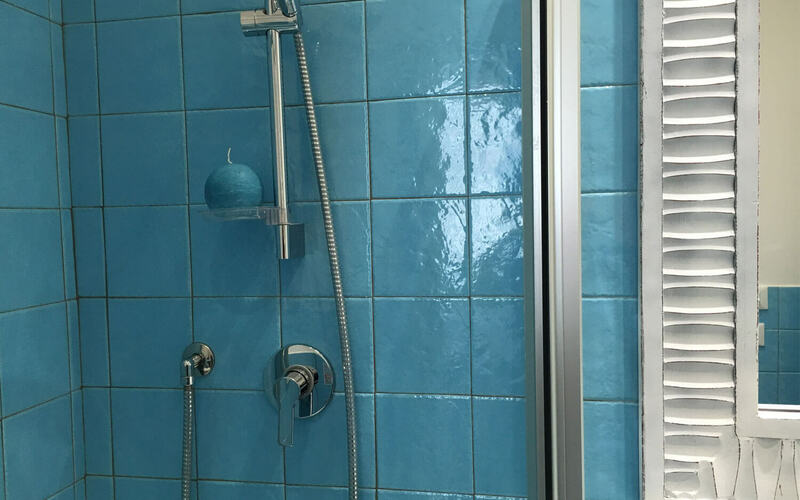 6 and 20) to the centre. 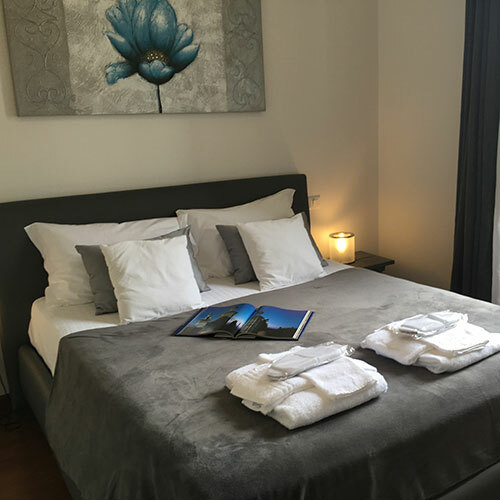 The stop is right next to the B&B. 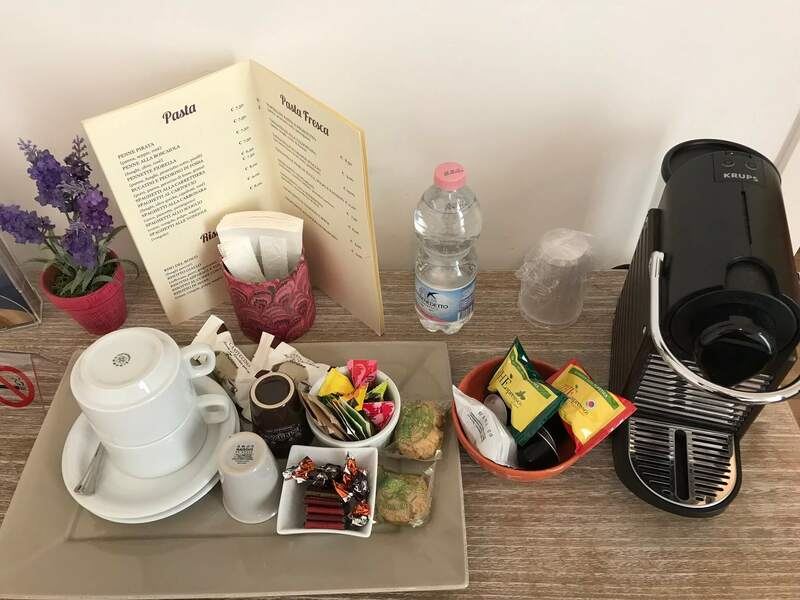 Two bikes are available for use by our guests—just let us know in advance if you’d like to borrow them. 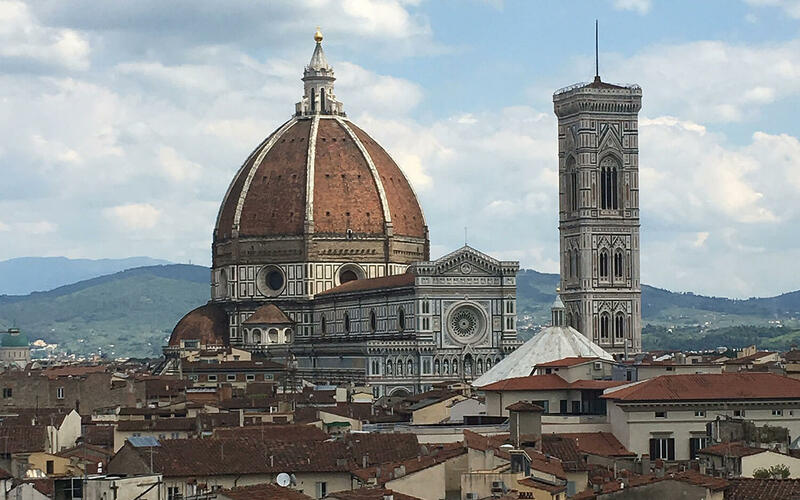 Florence boasts about 100 km of cycle paths, which allows you to see all of the city’s neighbourhoods. 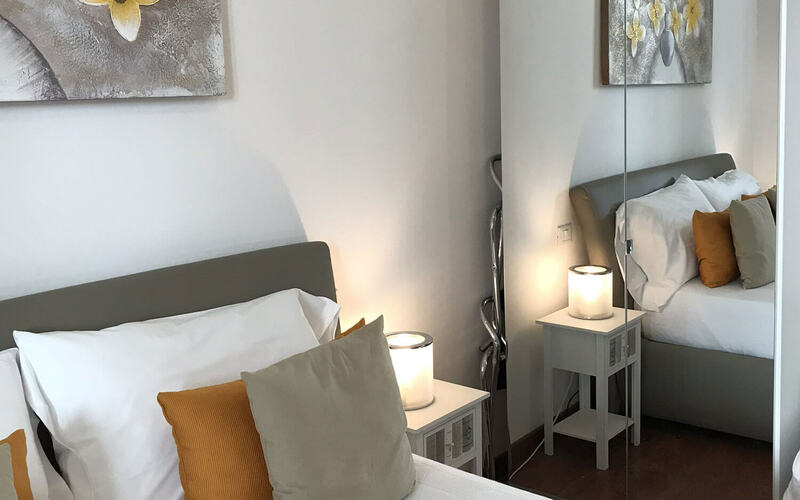 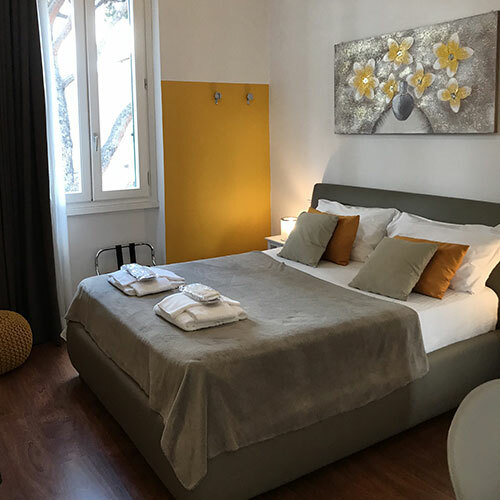 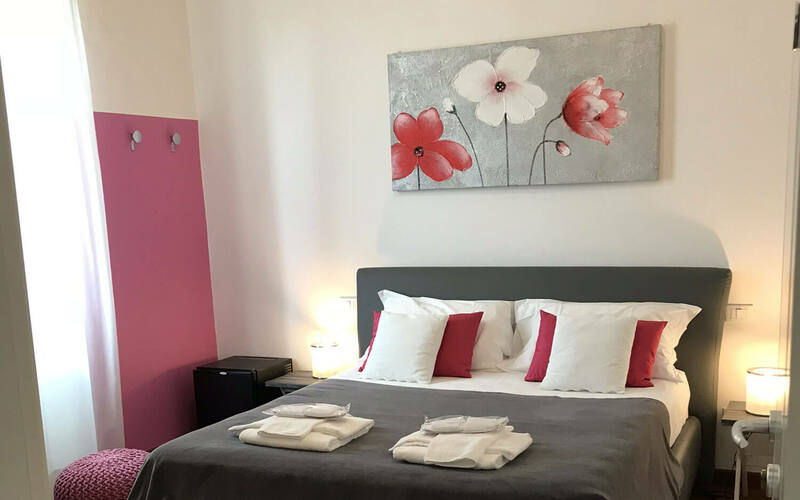 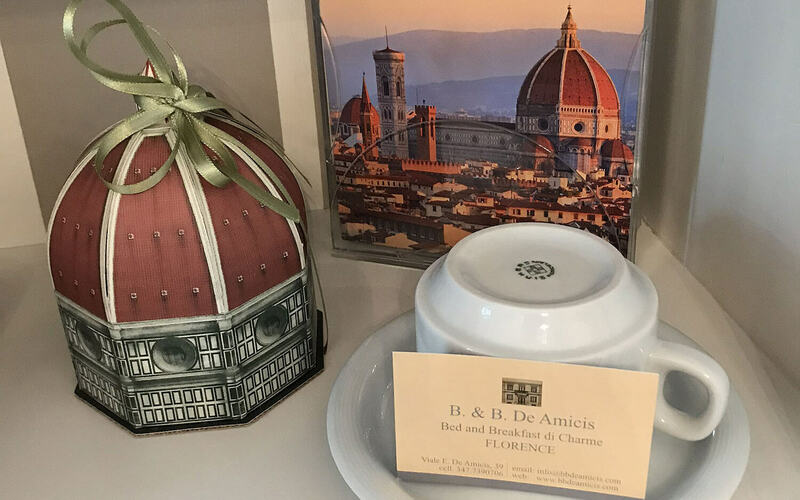 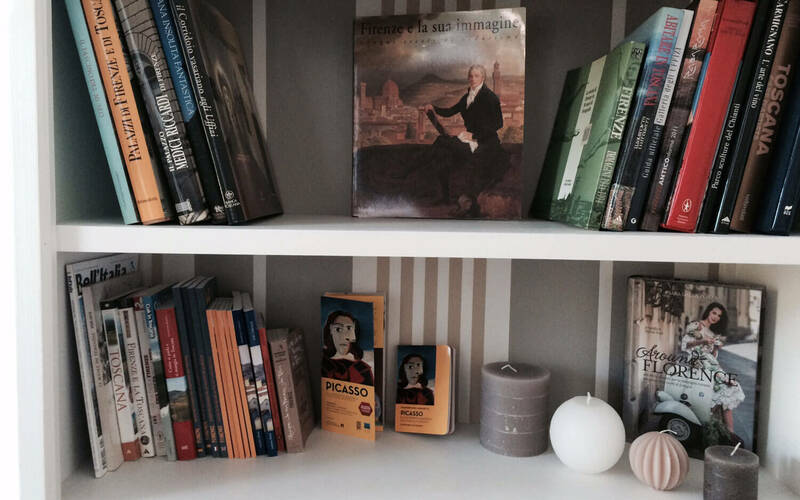 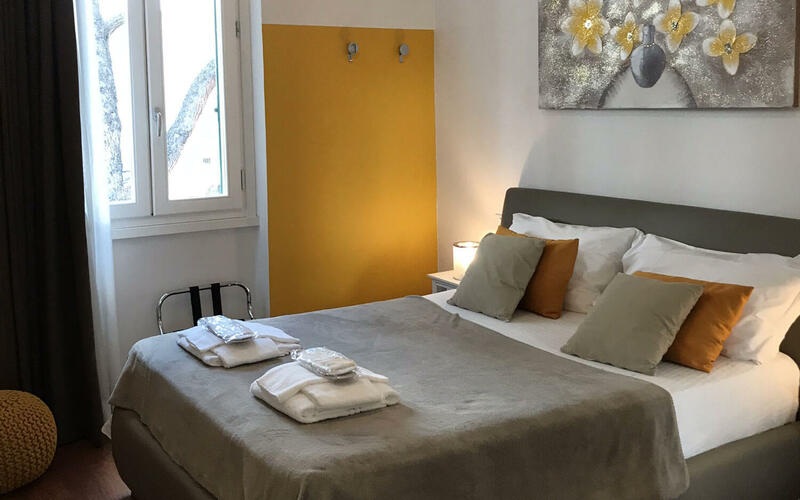 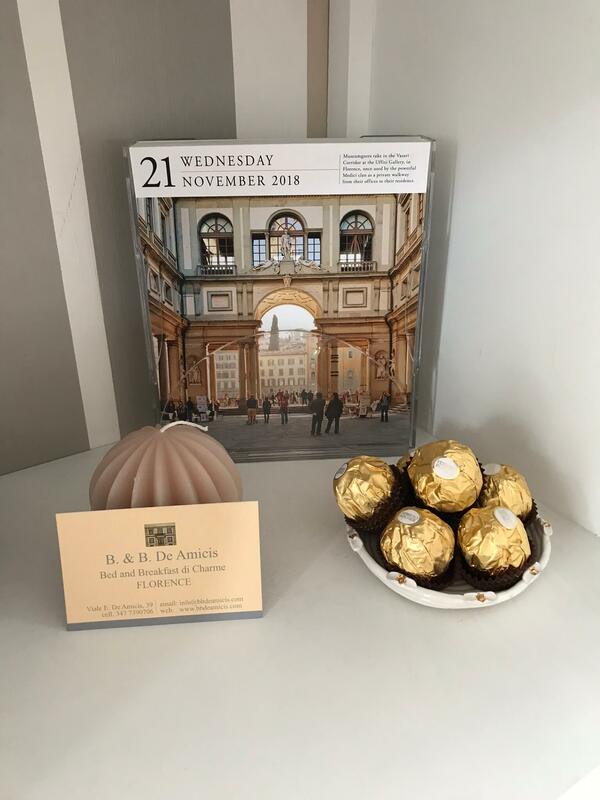 An excellent choice for people visiting Florence on business or vacation, B&B De Amicis offers a warm welcome and utmost willingness to make your stay a comfortable and enjoyable one.